Oh, how much do I love Viber? I love it to bits for connecting me to my friends who live from different parts of the world, and for making me stay close with my family whenever I am out and traveling. I remember the first time I used it (being the pioneer mobile messaging, video and voice service! ), I was surprised to know I can make calls, send messages (with stickers) for free!.When I traveled to Canada, I used Viber to communicate with my family and the voice quality and transmission was so clear and loud; I was ecstatic that I was able to save on my safety call allowance (and used the per diem for shopping!). 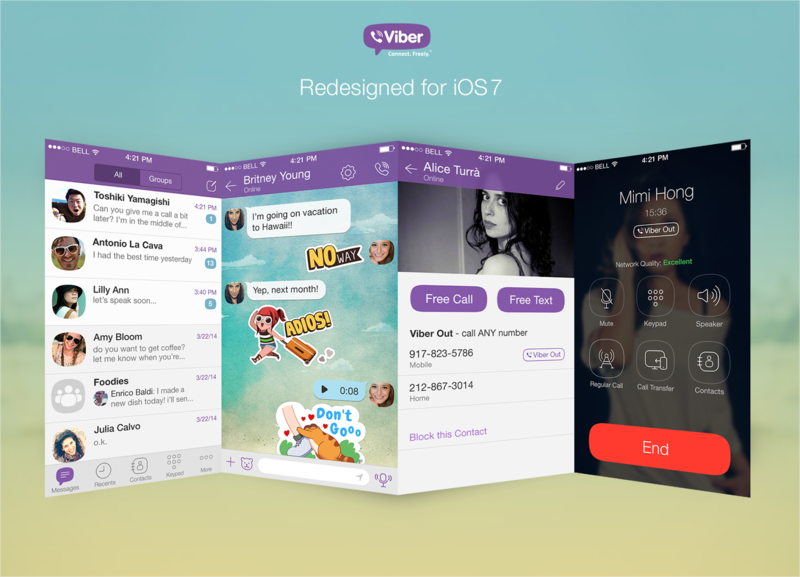 Viber announced today the release of its redesigned iPhone app that is designed for iOS 7, bringing multiple enhancements to iPhone users. 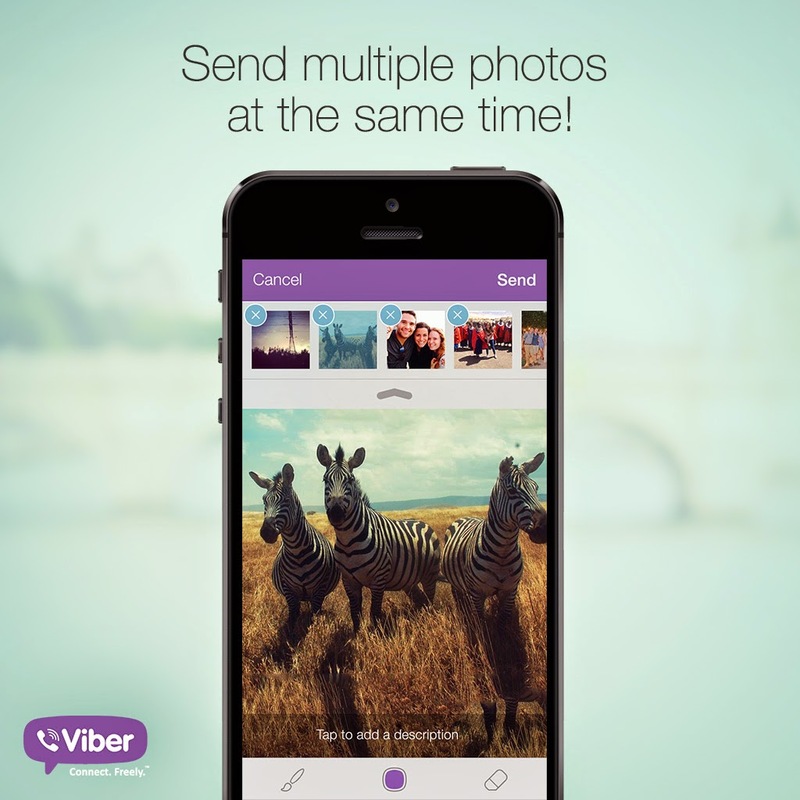 The company has simultaneously released a new mobile app for BlackBerry 10, bringing Viber to BlackBerry’s latest OS with many of the most popular Viber features for the first time.